New Soy Masters content is on the way! 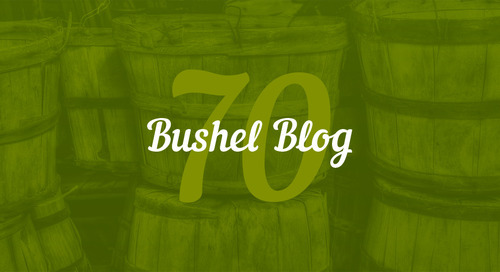 Get the latest videos and articles straight to your inbox. 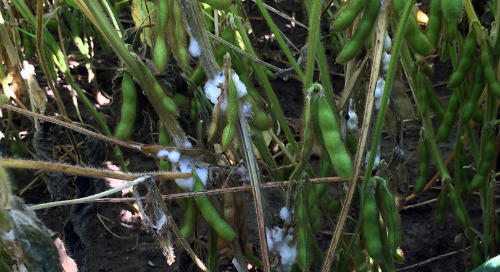 Resistant weeds are tough to tackle for soybean growers. Learn how to control them with scouting regimes, record keeping, multiple modes of action and other best practices. 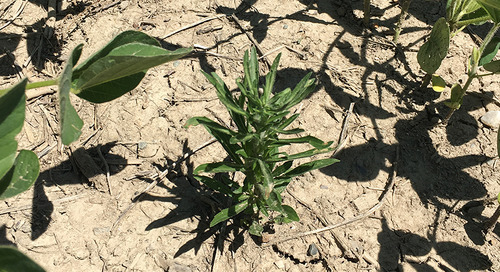 Managing Canada fleabane and waterhemp? Joe Vink teaches us his tips and tricks on how to identify and best manage glyphosate resistant weeds. 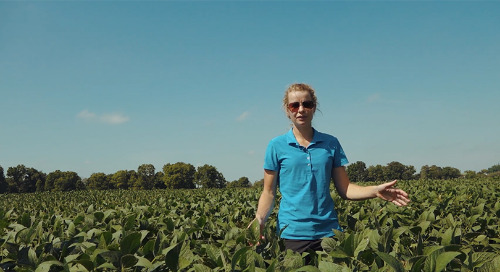 Syngenta's agronomic sales rep, Marijke Van Andel disusses what insect threats were most prominent in Ontario and how growers can prepare for next year using genetics and seed treatments. 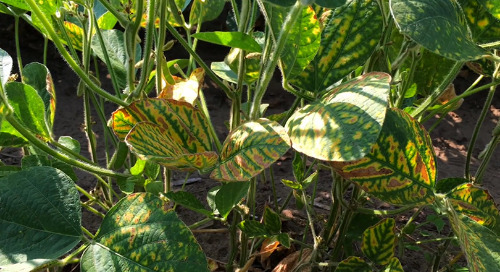 Make sure your soybean yield is the best it can be by understanding what kind of disease and pest challenges parts of your field are susceptible to. Agronomic Sales Rep Merijke Van Andel talks about a the threat of white mould in Ontario. Management needs to start early. 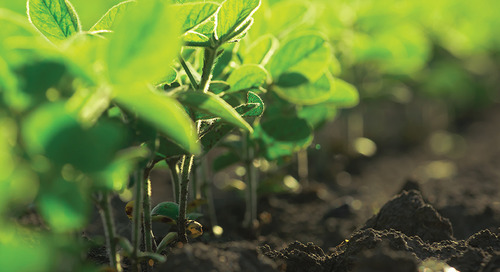 Agronomic Sales Rep Shawn Brenneman shares tips for preventing sudden death syndrome in Ontario soybean crops. Agronomic Services Manager Eric Richter talks about the four pillars of disease management. 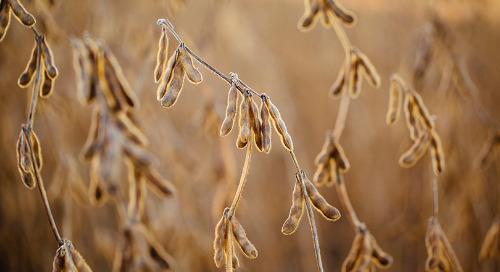 Use his tips to manage your risk and increase the yield of your soybeans. Start strong and stay strong. That’s a simple management philosophy we encourage growers to follow as they set their sights on higher soybean yields. 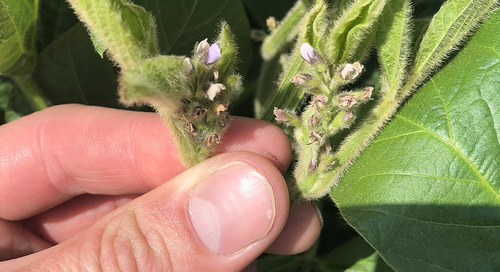 Agronomic Services Manager Eric Richter shares how a number of practices can help producers manage disease in their soybeans. 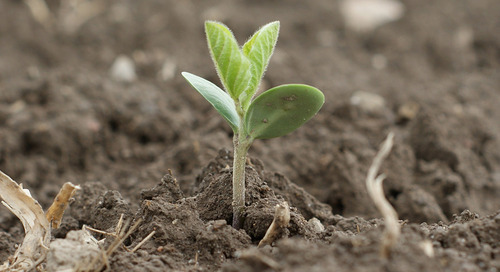 As you prepare for the upcoming growing season, make sure you have a solid plan in place to keep your soybeans weed-free until V3 to maximize your soybean yield potential. 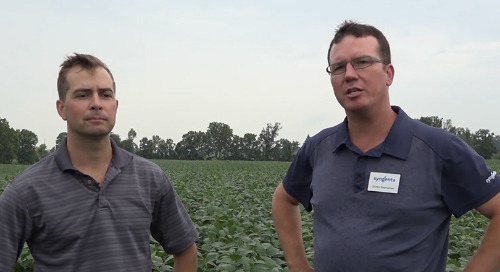 Shawn Brenneman, agronomic sales representative for Syngenta, speaks with Tony Balkwill, owner of Nithfield Advanced Agronomy, about current and growing trends in soybean weed control. 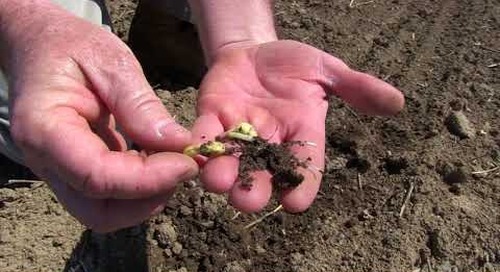 Why Does Early Weed Control Matter? 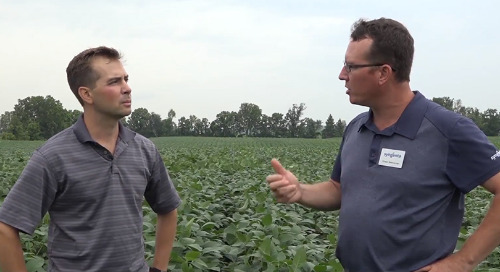 Shawn Brenneman, agronomic sales representative for Syngenta, speaks with Tony Balkwill, owner of Nithfield Advanced Agronomy, about why it's important to get your early soybean weed control down pat. 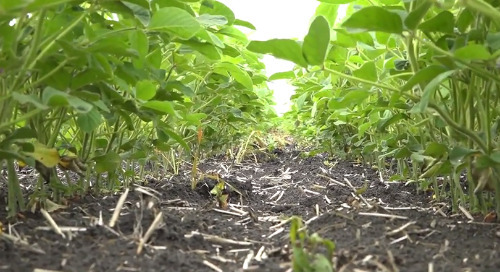 Don’t let your crop see weeds – that’s leading advice for top crop production. 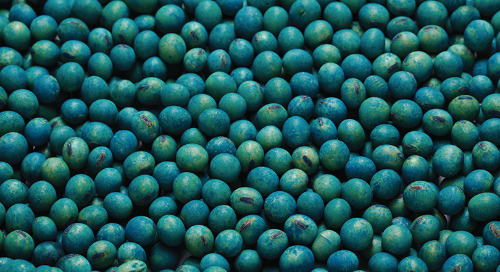 It hasn’t always been a rule of thumb in soybeans, but that’s quickly changing.